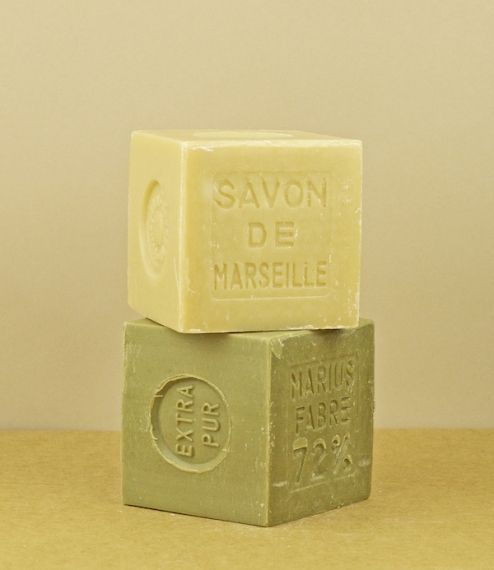 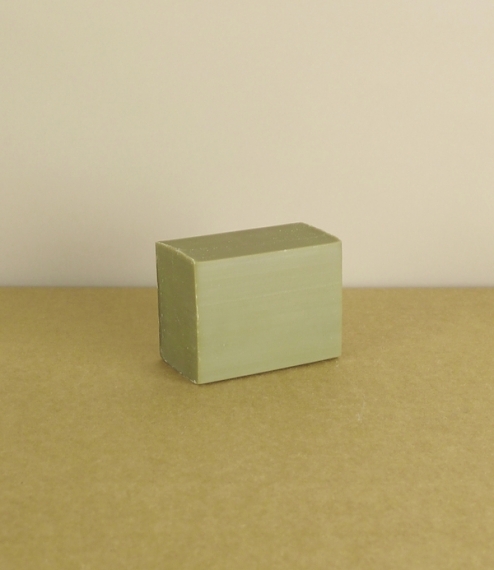 A 150 gram bars of olive and laurel oil soap made to an ancient Aleppo recipe in Salon-de-Provence, France. 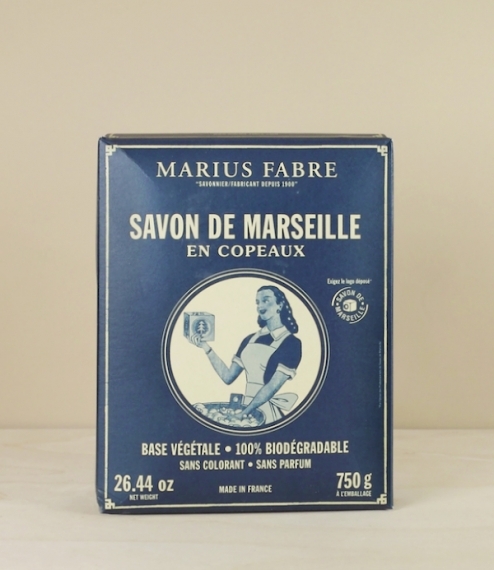 Traditionally hot processed by long simmering in large cauldrons concentrating and allowing for the thorough saponification of the slowly thickening curds, before washing and finally nine months and air drying in the cool winds of the mistral. 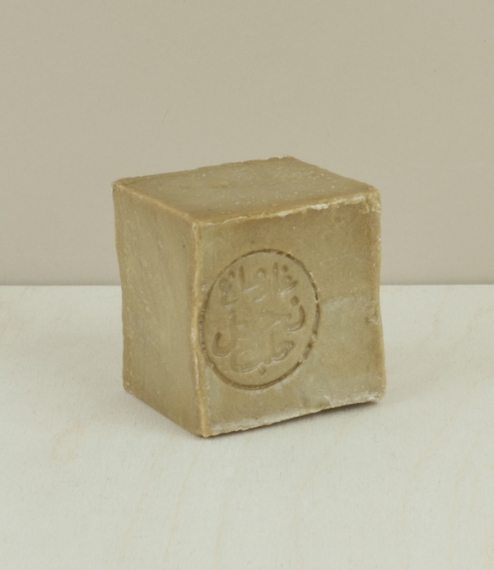 Made in the Levant for thousands of years laurel soap is known for its healing and antibacterial properties, whilst its olive base moisturises and nourishes the skin.